Muslims all around the world are preparing to celebrate Eid al-Adha, one the most important festivals in the Muslim calendar. 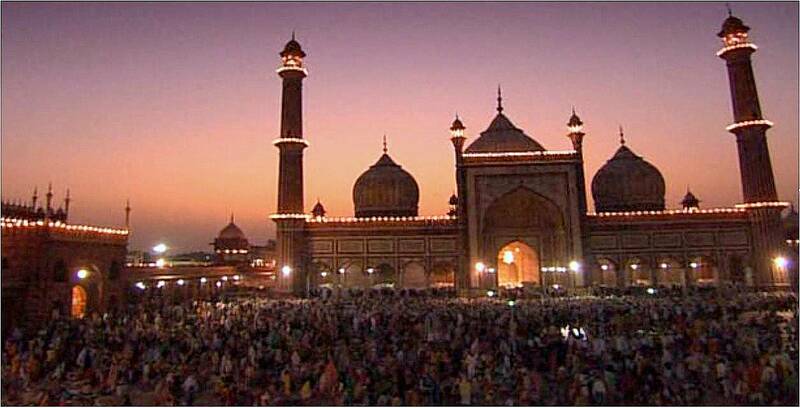 Eid al-Adha is an Islamic festival to commemorate the willingness of Ibrahim (also known as Abraham) to follow God’s (Allah's) command to sacrifice his son Ishmael. 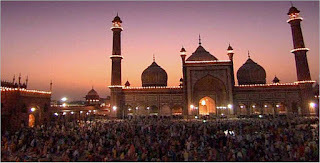 Eid al-Adha is also known as the Feast of the Sacrifice, or Greater Eid, it is distinct from Eid-al-Fitr, which was celebrated earlier this year. Throughout, muslim faithfuls are urged to focus on the virtues of Ibrahim and his willingness to sacrifice his son as a sign of devotion to Allah. The date of Eid al-Adha also varies in accordance with the Islamic lunar calendar, falling on the tenth day of Dhu al-Hijjah, the 12th month. The date differs geographically: in the USA, UK and Saudi Arabia it is expected to start on Saturday 10 September and last four days, while in West Africa, it will be celebrated on the 11th and 12th of September. The slaughtering of rams is one event that Eid al-Adha is mainly associated with. It is expected of every Muslim home to kill at least one ram on this day. We’ve listed below a few suggestions on things to do this Eid al-Adha holiday. Some families just prefer having a cozy family holiday at home. Making sure that there is no dull moment might take some planning and a mix of people ready to have fun. It's always better to start with some food, gather your friends to enjoy some listed fun activities such as painting, board games, and charades. By the end of the night, you could download a trending movie and enjoy a bowl of popcorn with your friends. Celebrating Eid al-Adha far away from home could leave you feeling home sick. Regardless of how much fun, the people you have it, is what makes it count. Thanks to Apps like Whatsapp and Skype, you can experience Eid al-Adha with you family. Nowadays it is becoming a tradition for travelers to set up video conferences to chat with their family and friends. Since the Eid al-Adha holiday is quite short, we can only recommend nearby destinations. Take a flight to Accra, enjoy the the beauty of nature in a resort in accra . The city of Accra features some of the finest beaches in Africa. If you’ve been busy all year, it time to get out and become one with nature. The major shopping malls in Accra (Marina Mall, Makola Shopping Mall, Shoprite, West Hills Mall and Accra Mall) are usually packed with a never ending stream of shoppers, seeking to buy gifts for their friends and family. Just before going shopping couples usually hang out at the Cinemas to catch a movie. Regardless of your plans for Eid Al Fitr, remember it doesn’t require a lot of planning or money, it only requires you have some fun and relax.